Equip the Next Generation through a tax deductible gift. Be a part of preparing Christ-like leaders for Haiti. Your generosity makes it possible. Donations go towards the Emmaus Scholarship Fund. Read More. Our greatest financial need is regular monthly giving. Easily set up recurring giving through automatic monthly withdrawals from a bank account. Give a scholarship (anonymous or named) towards a pastor, church planter, evangelist, woman in ministry, or community service project. Legacy Partners are men and women committed to supporting Emmaus as family through their gift of $1,000 each year. Room and Board — About one half of your gift goes towards feeding and housing University students. Paying these costs relieves much of the financial strain on our students allowing them to focus on their training. Education — Another half of your gift helps pay the wages of University faculty, staff, and administration. Click here for more detailed information about the cost of an Emmaus University education. 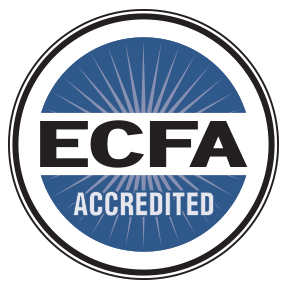 Emmaus University has been accredited by the Evangelical Council for Financial Accountability.